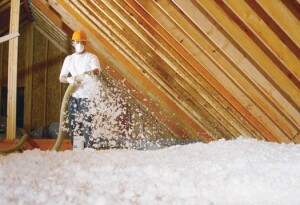 Insulation Services | Standard Insulating Co. When you call Standard Insulating, Co., you can count on us to help you get the products and services you need. We offer everything you need for the best home comfort possible. Our expert installers will make sure your home is more comfortable and energy efficient than before. And, we take into consideration things like your home’s build, age and location, so we can ensure the right products for the job. We’re focused on excellent customer service and satisfaction, which ensures that your needs are our number one priority. We’re able to get high-quality materials at a great price, and that means better savings for you, the homeowner. Not to mention, we offer many incentives and programs aimed at helping you save money – often up to 50 percent – and sometimes free! Trust Standard Insulating to bring you the best products and services. To find out how we can help you improve your home and its comfort level, as well as how you can save money on your energy bill, contact Standard Insulating today. Call us toll-free at (800) 738-1424, and we will be more than happy to assist you.